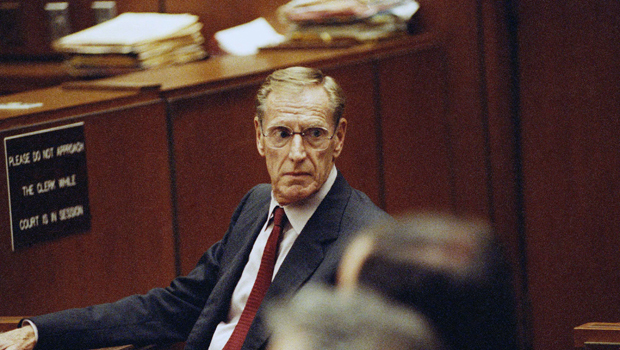 PHOENIX - Charles H. Keating Jr., the notorious financier who served prison time and was disgraced for his role in the costliest savings and loan failure of the 1980s, has died. He was 90. The thrift's collapse cost taxpayers $2.6 billion and tarnished the reputations of five senators who became known as the "Keating Five." One of them was Republican Sen. John McCain of Arizona, and the scandal re-entered the spotlight during the 2008 presidential campaign. By April 1989, American Continental filed for bankruptcy protection - one day before federal regulators seized Lincoln for alleged bad business practice. The government claimed Keating made land swap deals to fabricate real estate profits. The scandal also shook the political world. Five senators who received campaign donations from Keating - McCain, Democrat Alan Cranston of California, Democrat John Glenn of Ohio, Democrat Donald W. Riegel Jr. of Michigan and Democrat Dennis DeConcini of Arizona - were accused of impropriety for appealing to regulators on Keating's behalf in 1987.